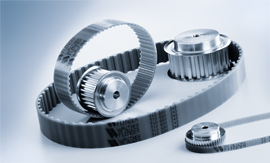 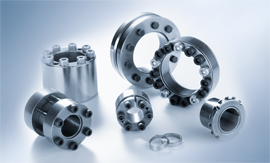 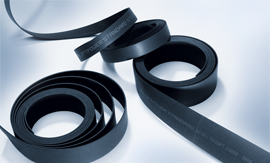 Walther Flender has one of Europe's most comprehensively stocked timing belt warehouses. 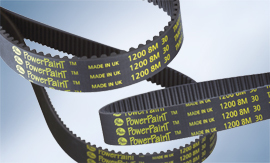 We offer our customers the complete range of belts. 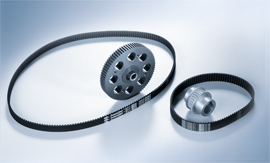 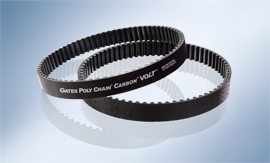 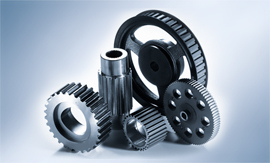 At five locations around the world, we produce timing belt pulleys that are perfectly adapted to our timing belts and can be made for you according to a standard design or can be customised to a drawing according to your needs - in each case, the timing belt pulley will match your intended use.